Chevy, Ford pickup truck battle. From the 1950s through the 2000s Chevy vs. Ford was the brand battle for the ages. The two best-selling makes for General Motors and the Ford Motor Company have long fought for the top position among car brands, with Toyota jumping in more recently in a bid for brand supremacy. Still, Ford vs. Chevy remains a big battle for domestic bragging rights, something neither automaker is easing up on even as global auto sales rise and other company brands come into play, especially for GM. The latest battle is on a front that is of significant importance to the domestic three: large pickup trucks. 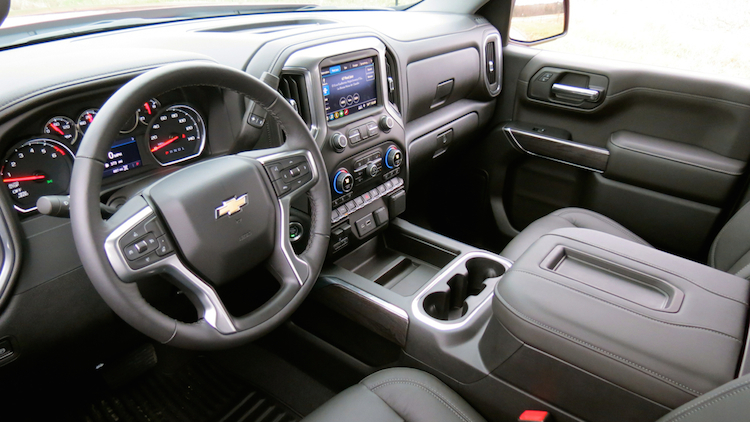 These models, the Ford F-150 and Chevy Silverado, are sales leaders and profit makers, vehicles that have kept each company in the game even as its foreign competitors dominate elsewhere. 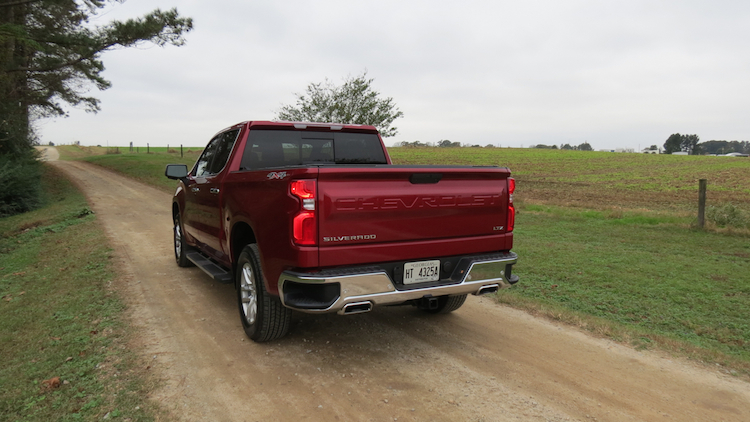 For 2014, GM releases the next generation of the Chevrolet Silverado and its GMC Sierra twin, trucks that it says will trump Ford in fuel economy. 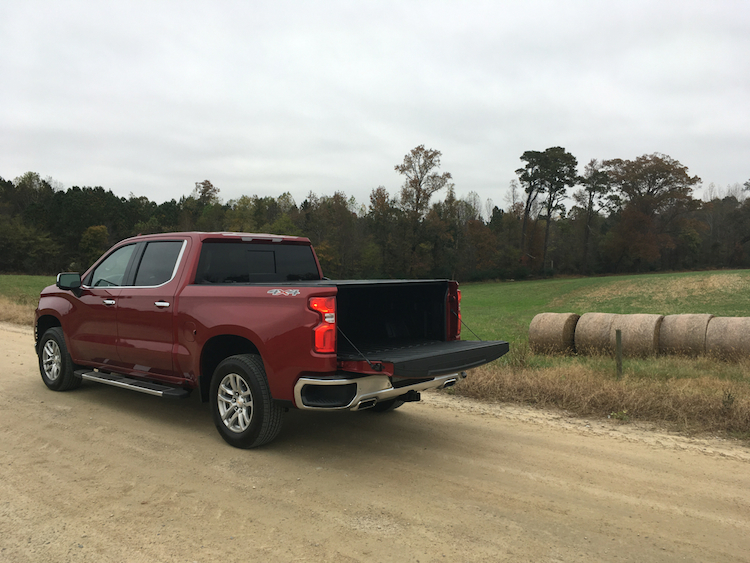 The next generation GM full-size pickup trucks are powered by a familiar trio of engines: a 4.3-liter V-6, a 5.3-liter V-8 and a 6.2-liter V-8 are available. What is different for 2014 is that all three have been modernized and outfitted with direct injection, cylinder deactivation and continuously variable valve timing for improvements in horsepower, torque and fuel efficiency. 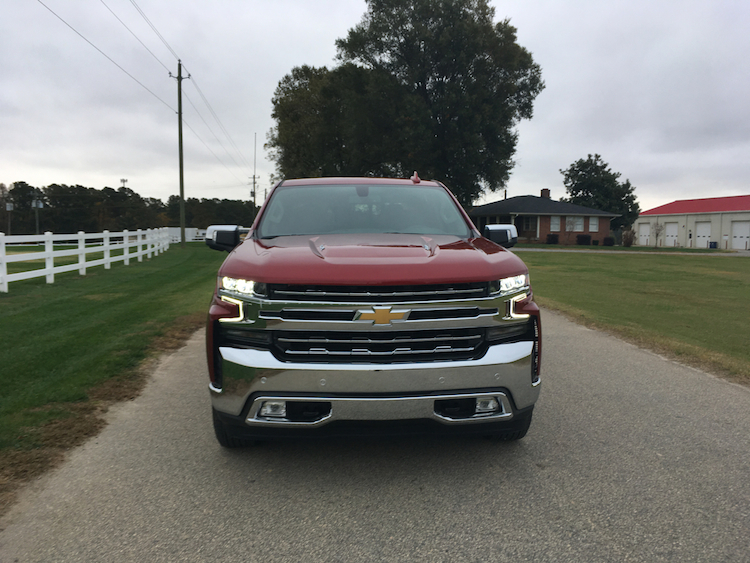 These EcoTec3 engines perform so well that GM claims that the two-wheel drive GMC Sierra will get 16 mpg around town and 23 mpg on the highway, the latter figure coming in higher than Fords EcoBoost V-6 or Fords smallest V-8 displacing at 5.0-liters. Indeed, GM is touting that its small-block V-8, long a cornerstone of its large car and pickup truck fleet, beats everyone else including Ram, Toyota and Nissan. 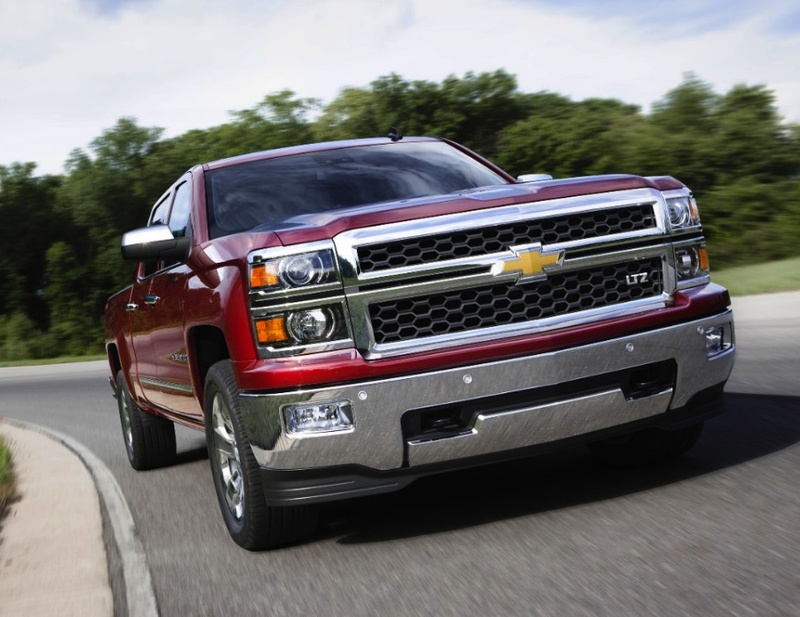 Moreover, the Sierra and Chevy Silverado will offer class-leading towing capacity of up to 11,500 pounds. Gas mileage was once of little concern to pickup truck owners. When gasoline was retailing for $1 even $2 per gallon, the higher cost was simply worth bearing given the utility of these models. 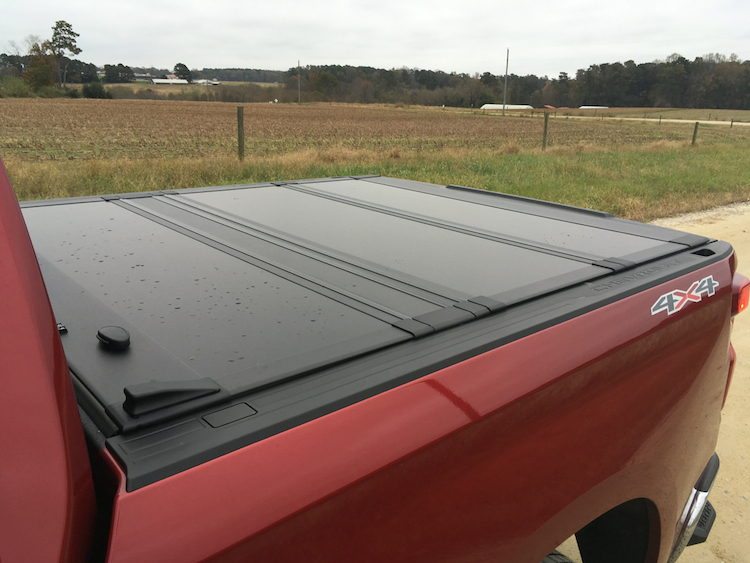 Those days, however, are gone as automakers strive to comply with more rigid EPA fuel requirements and as $4 per gallon gasoline pinches the wallets of even the most loyal pickup truck owners. 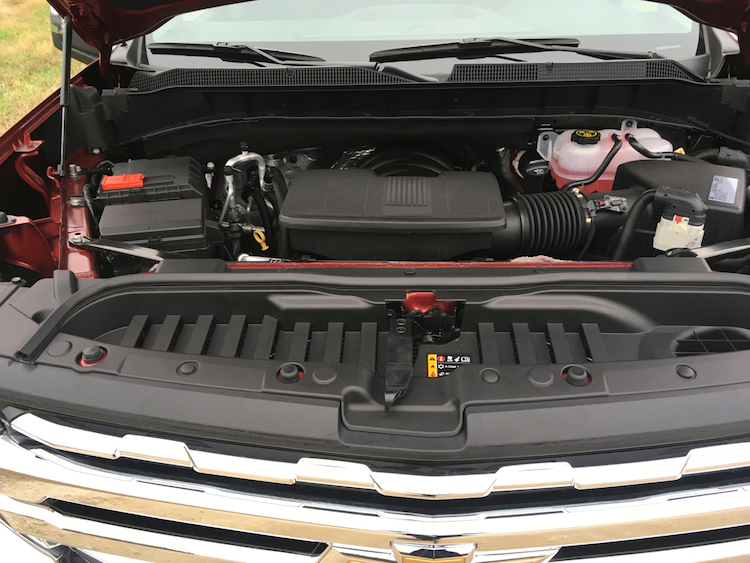 GM is touting the smaller V-8s benefits as it is the go to engine for large pickup truck buyers. 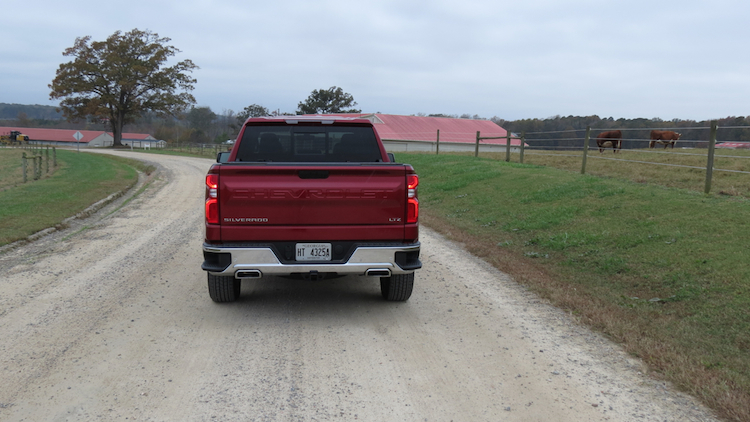 Three out of every four GMC Sierra shopper goes for the V-8, while most Ford owners now choose one of two V-6 engines offered. Cylinder deactivation plays a large part in helping GM gain a fuel mileage edge. 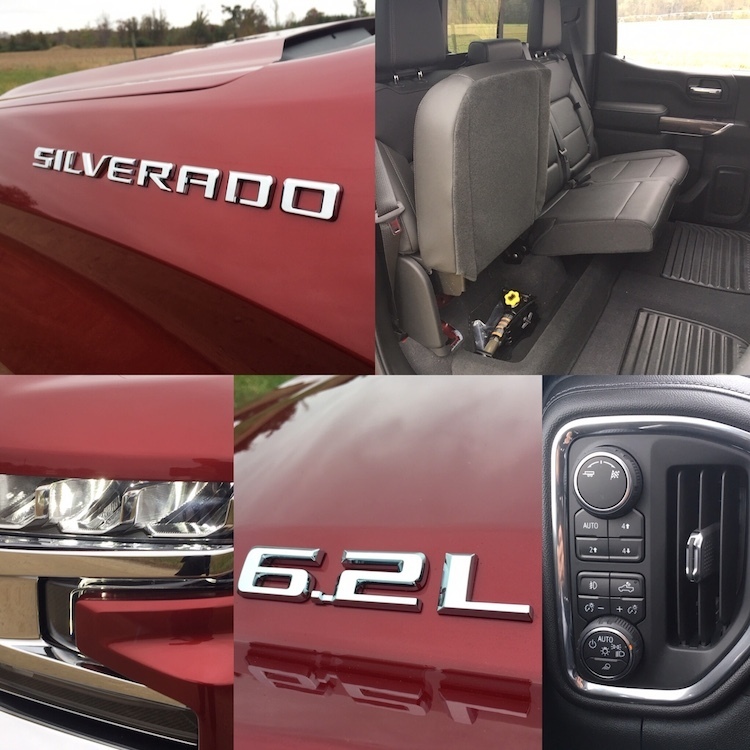 All three pickup truck engines can operate in four-cylinder mode at highway speeds, providing the fuel economy difference that it enjoys over all competitors. 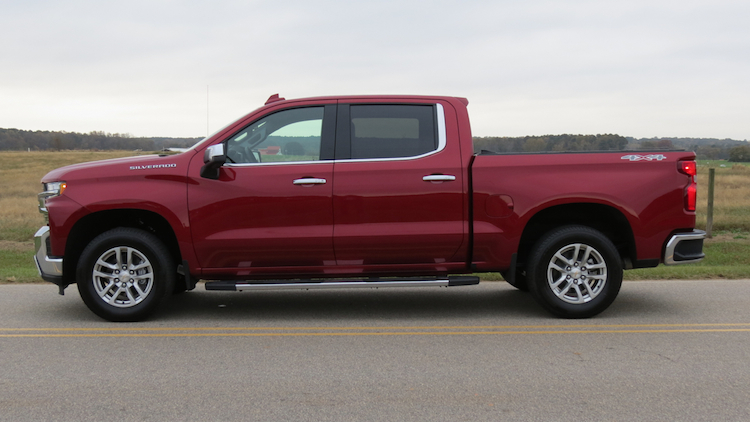 That edge becomes a yawning gap against select competitors including the 2WD Toyota Tundra equipped with a 5.7-liter V-8 or the 2WD Nissan Titan powered by its 5.6-liter V-8. Both models are rated at 13 mpg in the city and 18 mpg on the highway, although the Toyota can claim a performance edge over Chevys smaller V-8. As of publication, the Ford Motor Company has not responded to GMs fuel mileage edge claims. They are not likely to do so either, especially if the evidence is stacked against them. Instead, Fords answer will come in about a year when the next generation Ford F-150 is released. 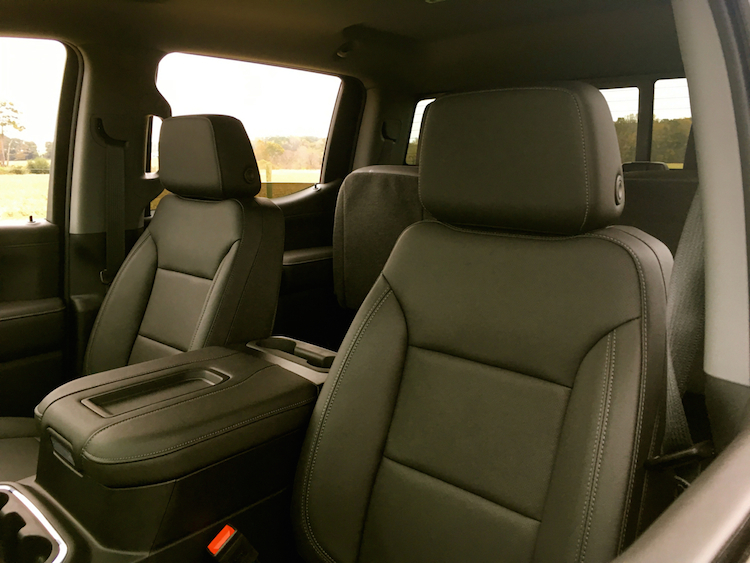 That pickup truck, believed based on the concept Ford Atlas, may change the rules again. 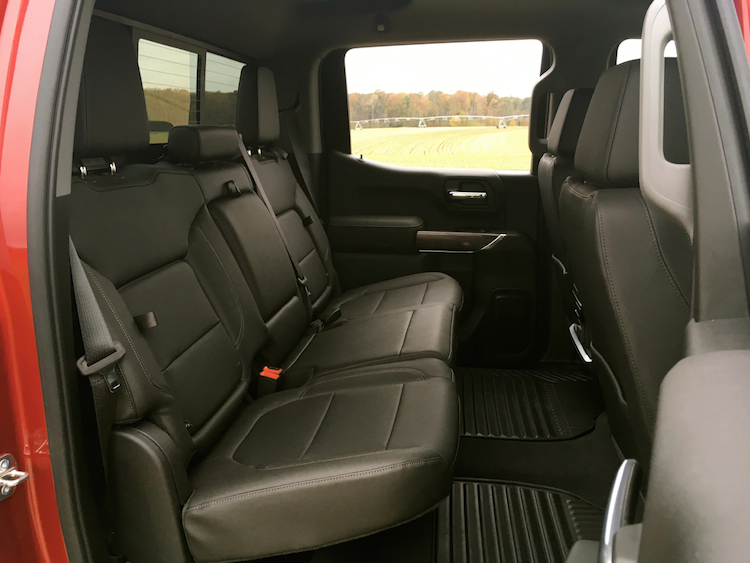 Internal Auto Trends reports has Ford outfitting these trucks with a 10-speed transmission and introducing a smaller diesel for its light-duty line. We may someday see not just the 25 mpg on the highway threshold breached, but 30 mpg. Photo courtesy of General Motors Company.